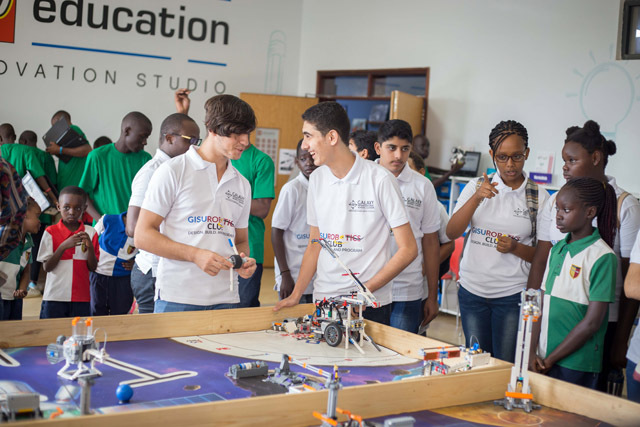 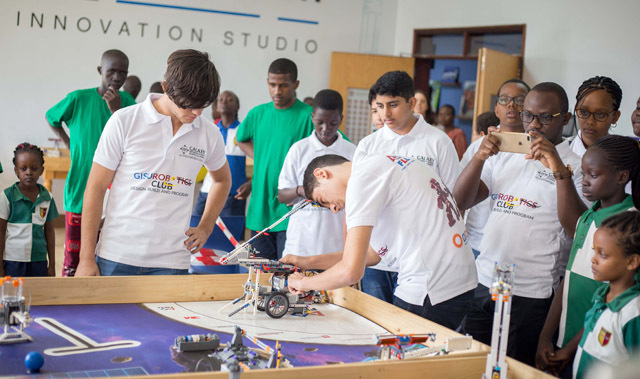 The GISU Robotics Team made us proud last Friday. 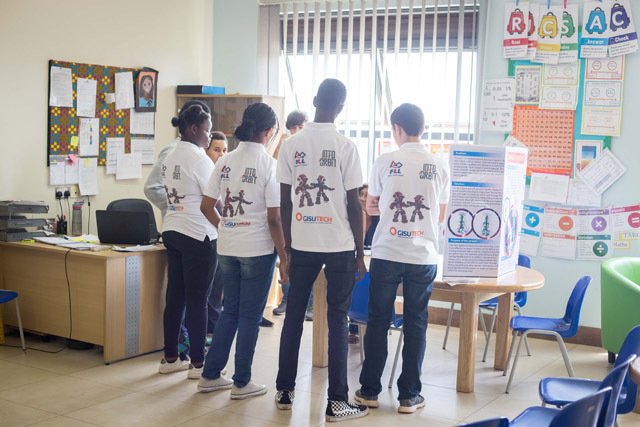 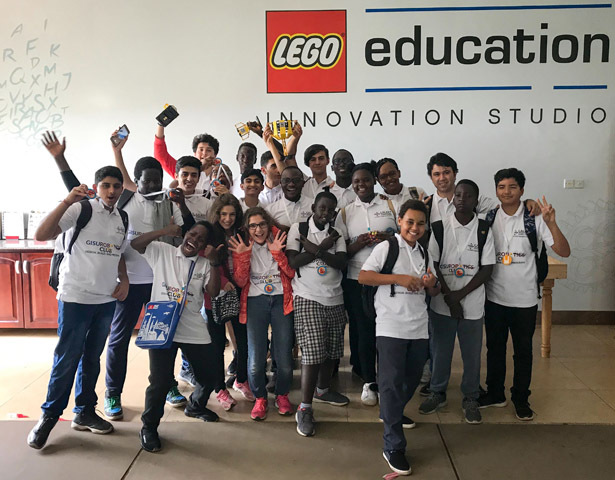 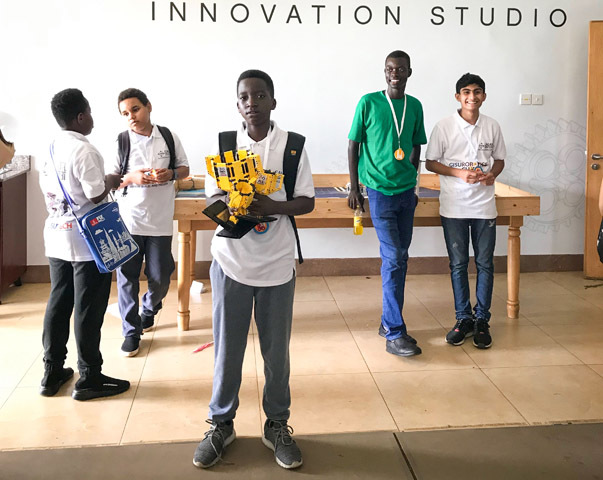 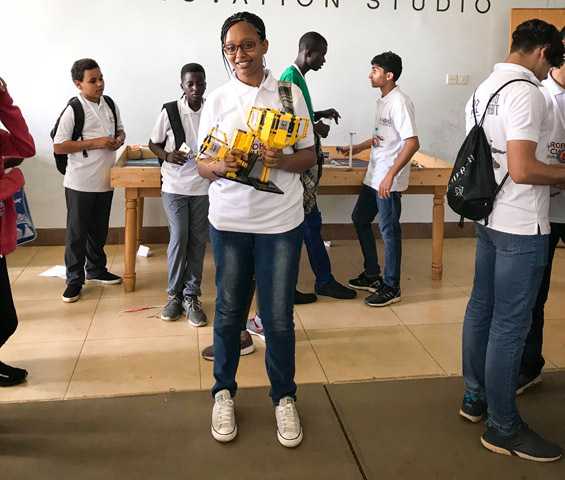 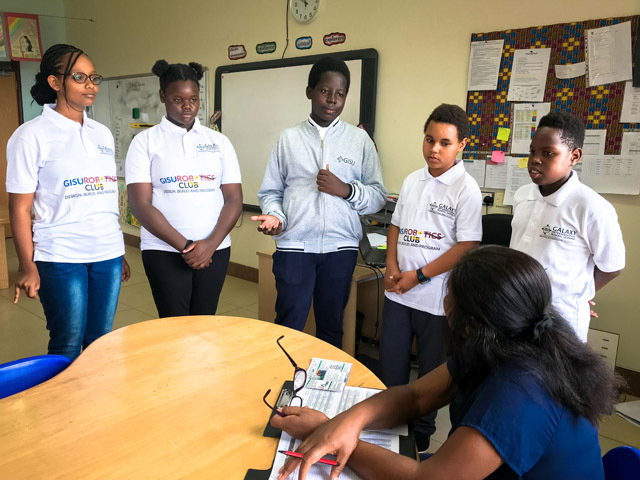 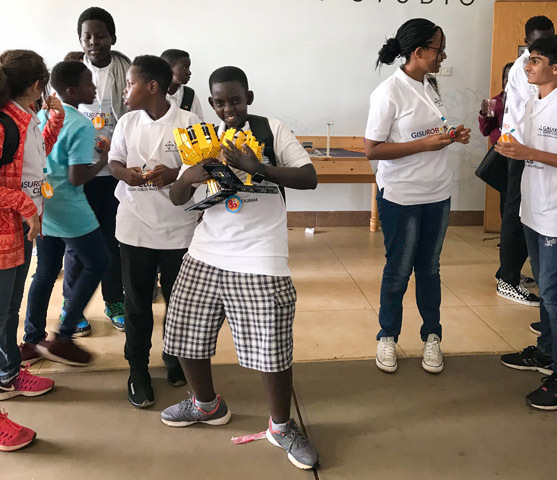 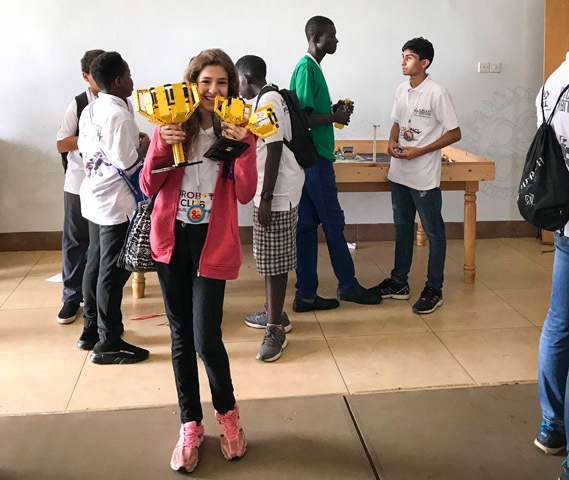 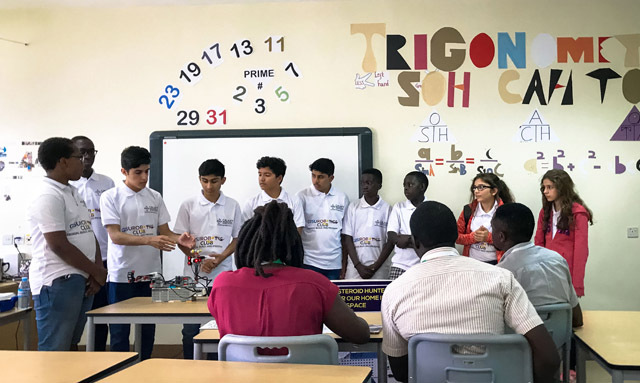 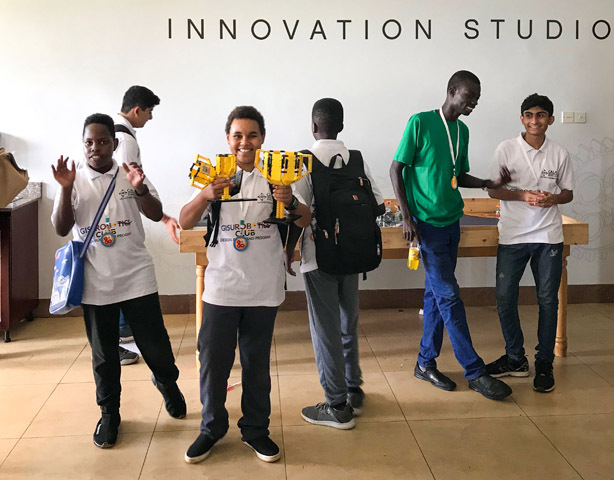 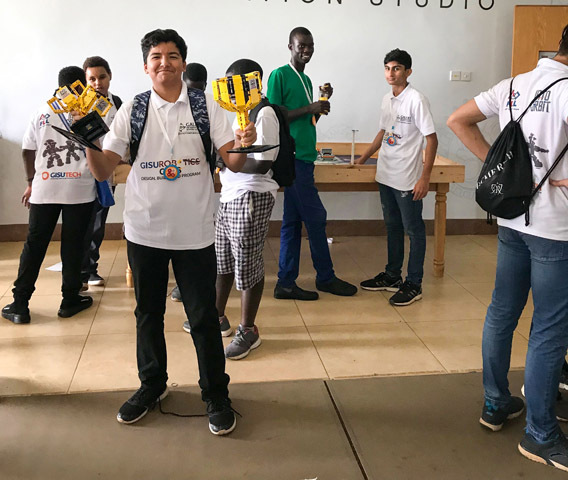 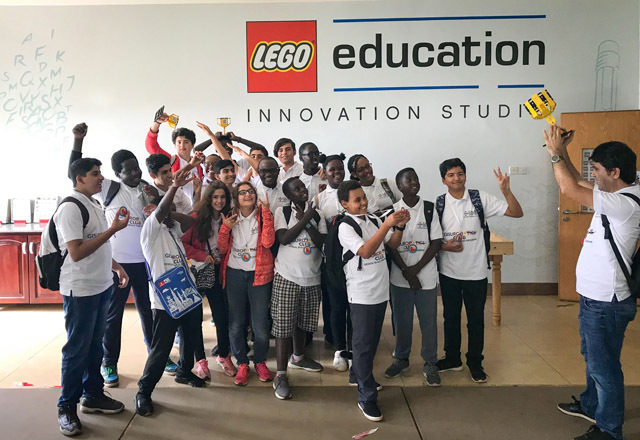 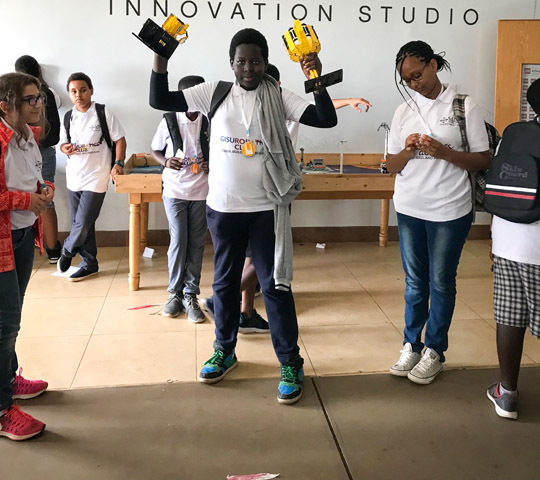 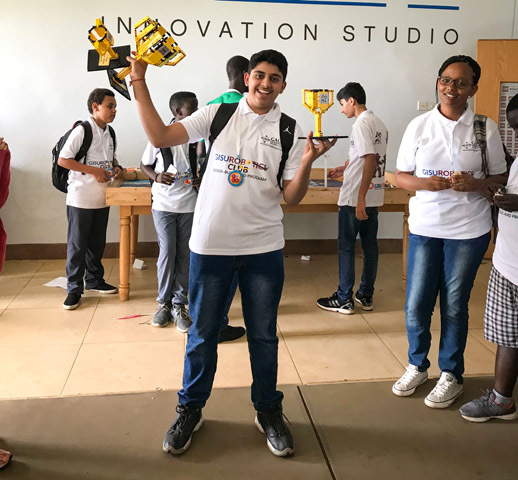 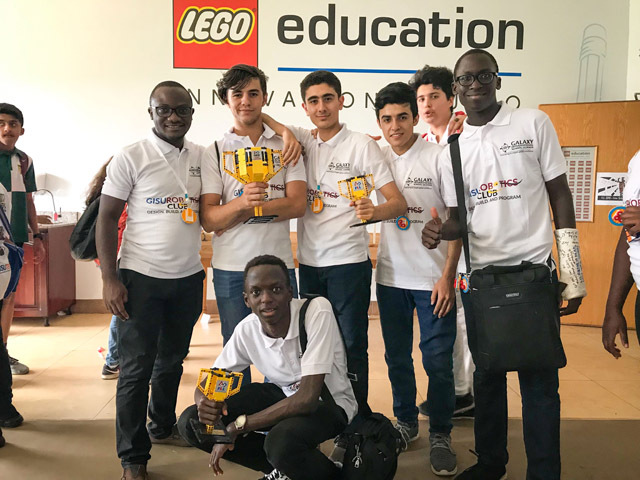 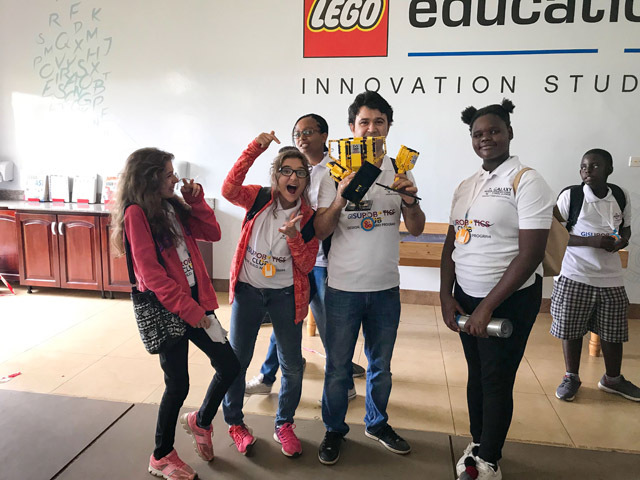 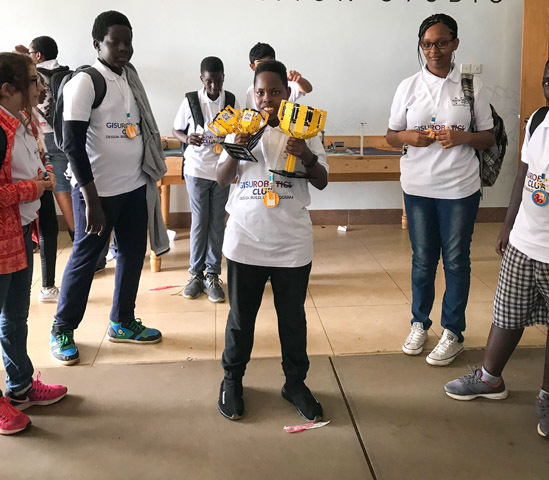 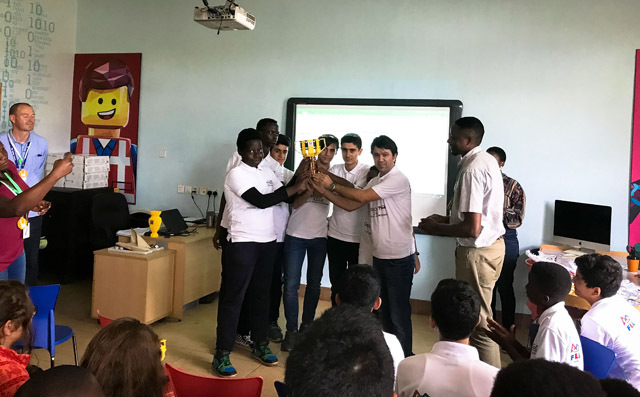 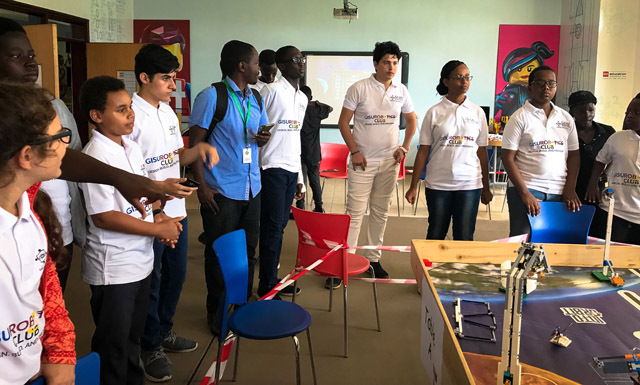 They executed their LEGO tasks with excellence in the First Lego Uganda Final which was held at GEMS International School on 29/03/2019. 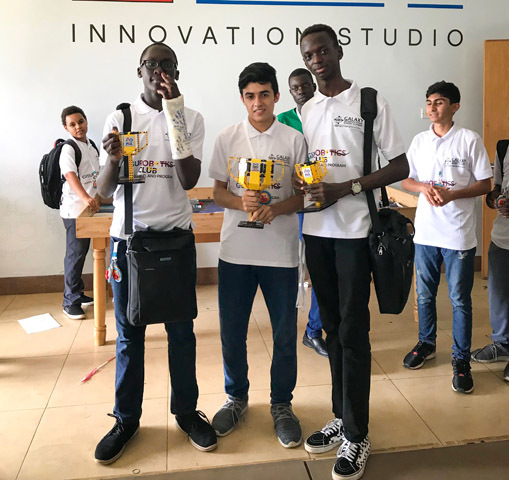 Congratulations to our GISU Robotics Team for winning the 1st Place Champion’s Award, The Best Project Award and The Best Core Value Presentation Award. 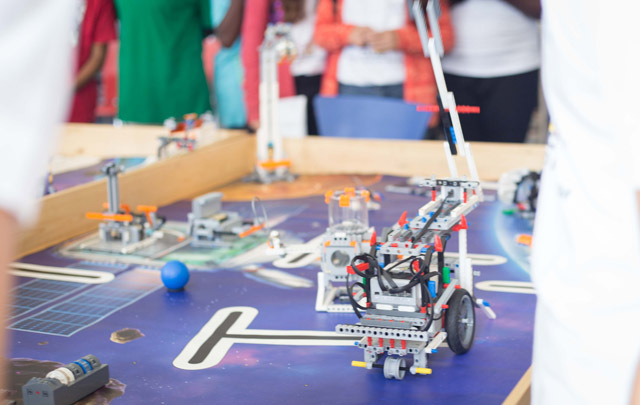 FIRST LEGO League challenges kids to think like scientists and engineers. 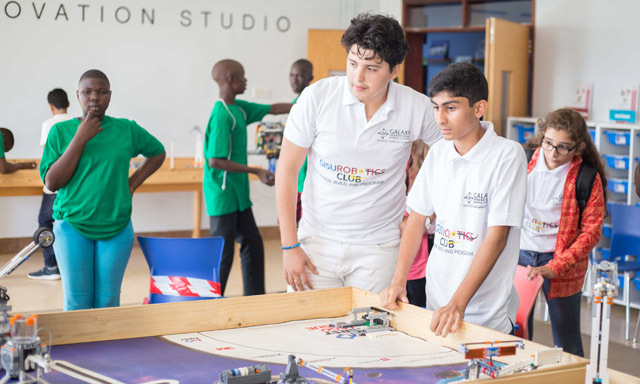 During the INTO ORBIT season, teams will choose and solve a real-world problem in the Project. 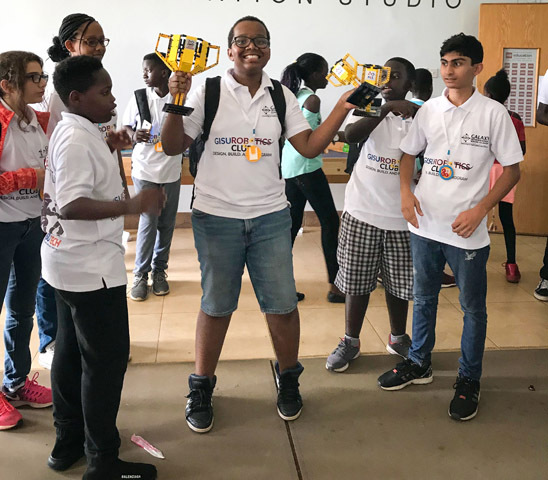 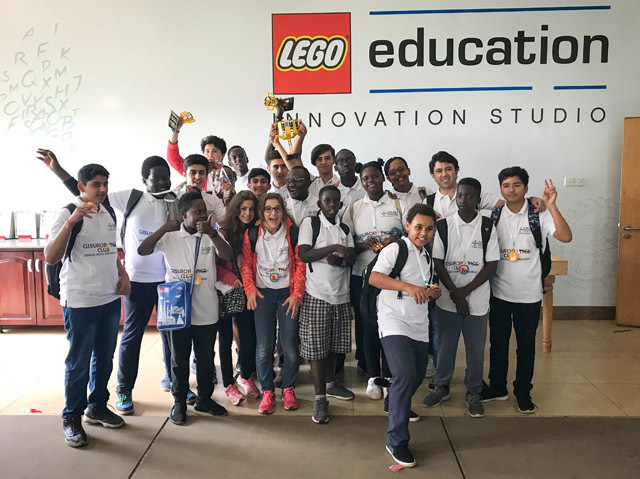 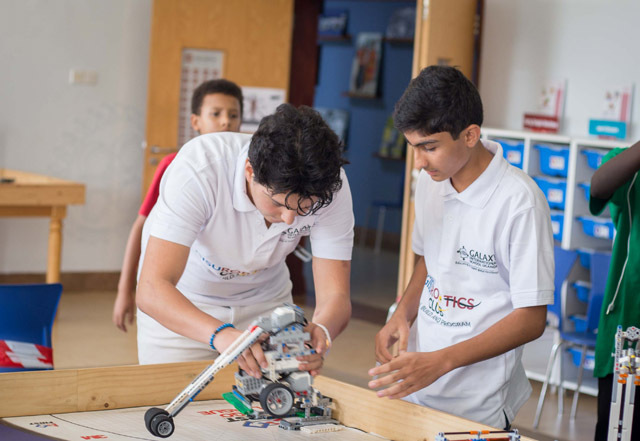 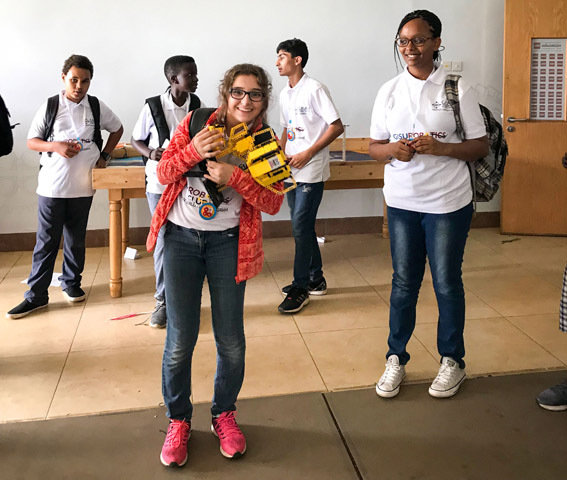 They will also build, test, and program an autonomous robot using LEGO® MINDSTORMS® technology to solve a set of missions in the Robot Game.